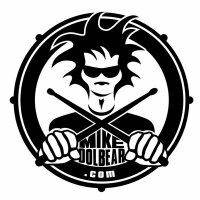 In “Rudiments Aren’t Boring. #1“, I talked about using paradiddles in beats to make them more interesting for your students. This time we’re super-charging that idea to an advanced level with a 7/8 linear groove that, if I do say so myself, sounds killer! 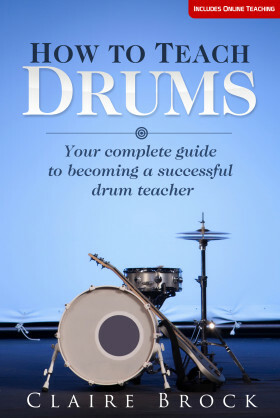 I’ve been teaching it to a few of my students recently and they’re loving it (as you’ll see, it’s definitely not for beginners, but you could always play it to them to inspire them to practice their rudiments more!). Hopefully it’ll show your students how useful rudiments are for creating both linear and odd time grooves. Hope you like the new drum kit, it’s a Premier Spitfire, sounds and looks stunning! Watch out for the next installment in the “Rudiments Aren’t Boring” series where it’s time to move away from paradiddles onto another equally useful rudiment! Rudiments don’t have to be boring. In fact, working on them should be fun for both you as a teacher and for your students. They’re the building blocks of so much we do on the drums and can be used in fills, beats and soloing. Don’t just make them a dull snare warm-up at the start of the lesson with no focus. Played on the hi-hats it would be good for funk and fusion, but by moving it to the ride bell you get a much rockier vibe. Get your students adding fills and trying different bass drum patterns too. 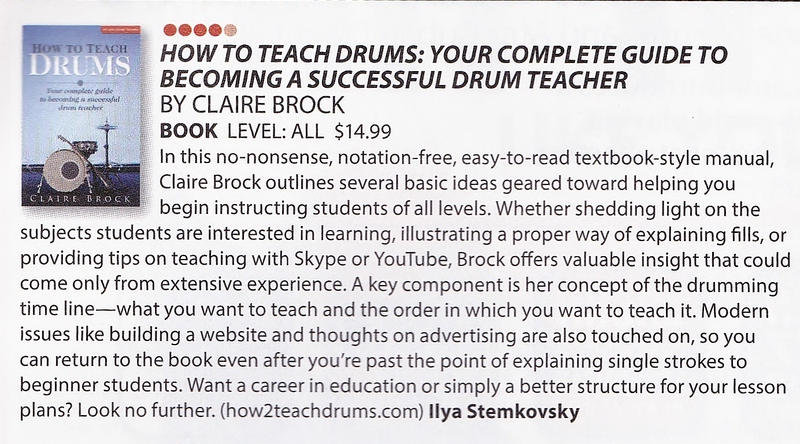 I’m really excited to say my new book How To Teach Drums will be released this month on Kindle and in Paperback. I’m also going to be writing this blog with tips, suggestions and ideas about teaching, so subscribe to keep up to date.